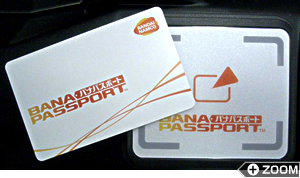 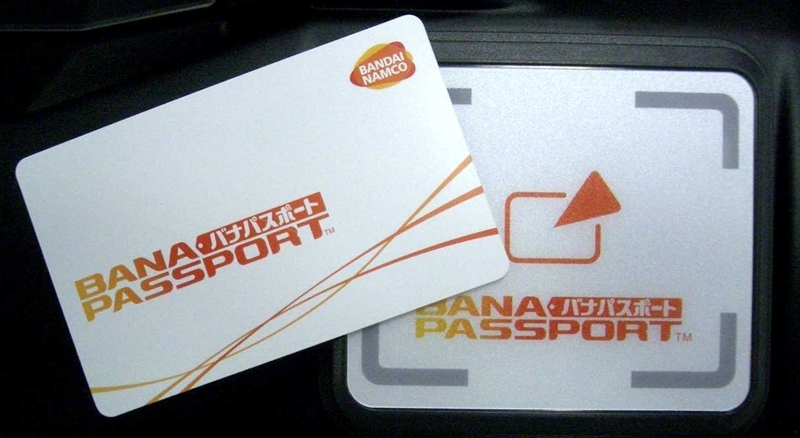 ・After touching the Wangan Terminal's panel touch the BANAPASSPORT Card. 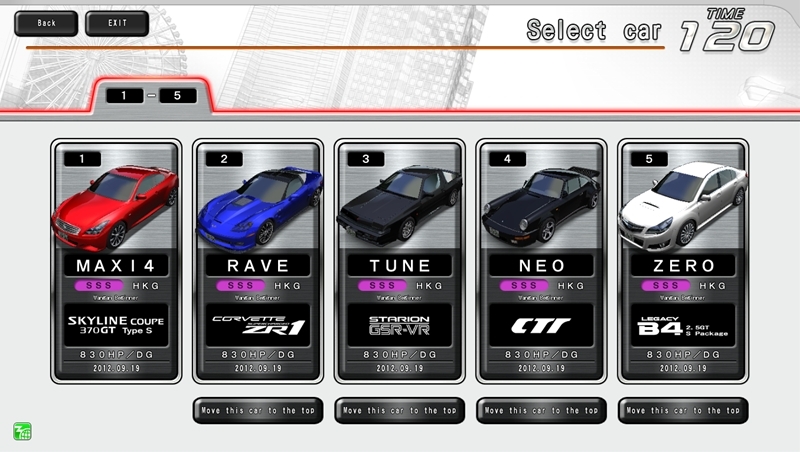 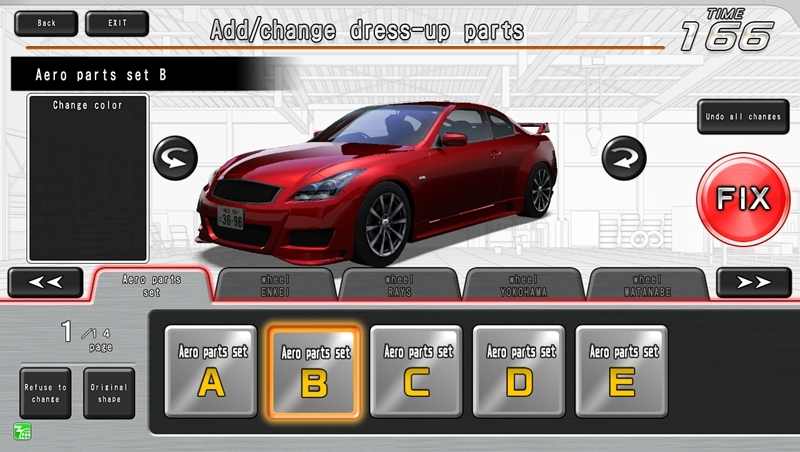 ・In the "My Garage Screen", select the car you wish to customize. 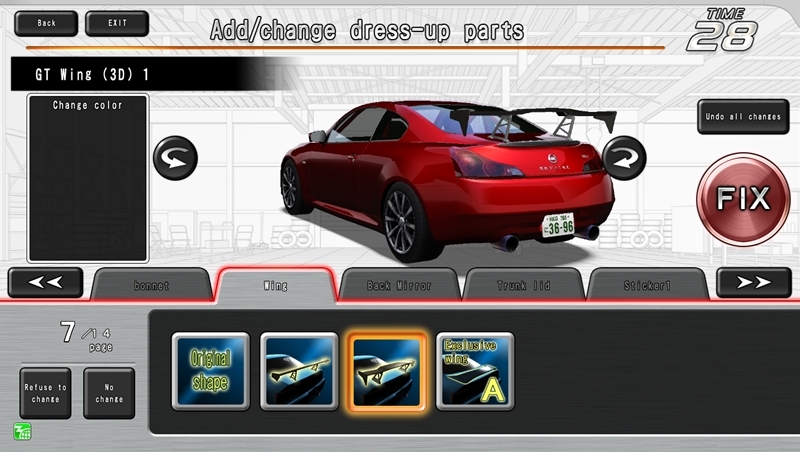 ・The Dress-up Parts you own are displayed by genre, so select your favorite Dress-up Parts. 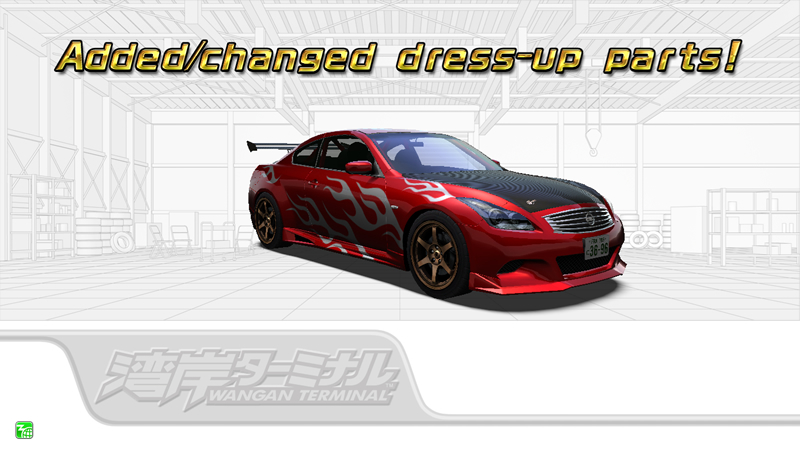 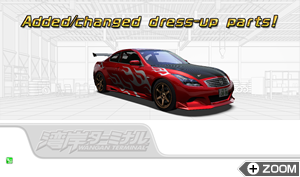 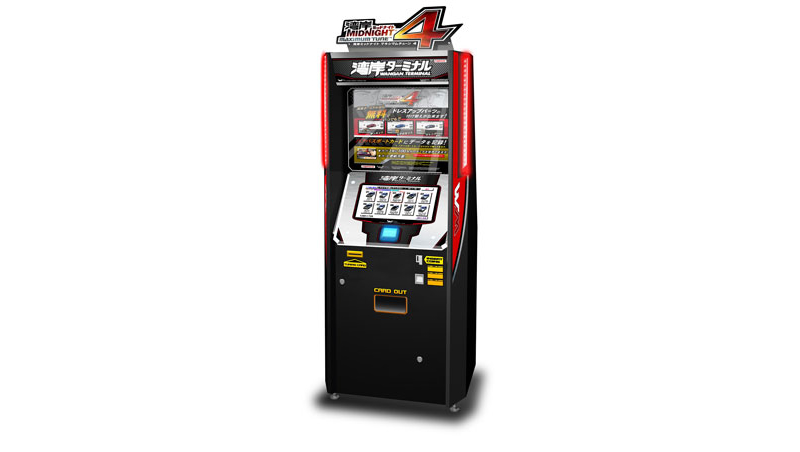 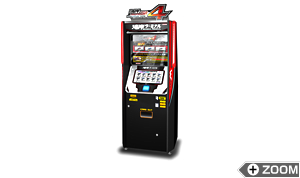 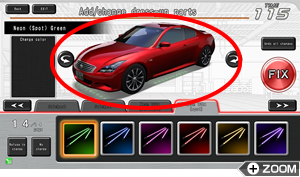 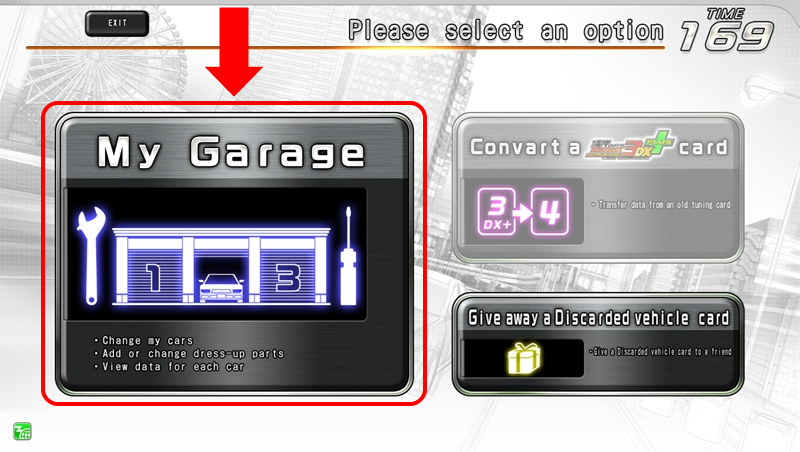 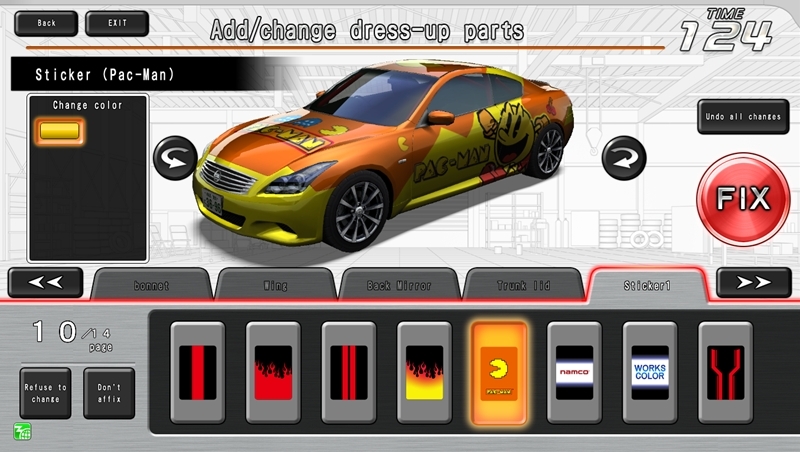 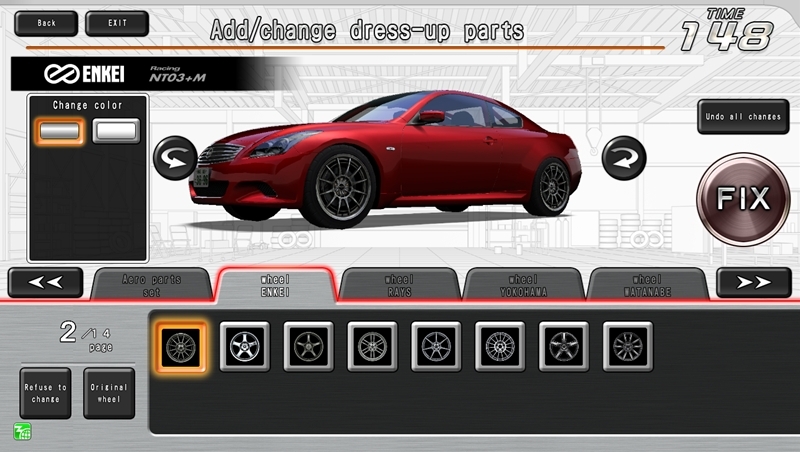 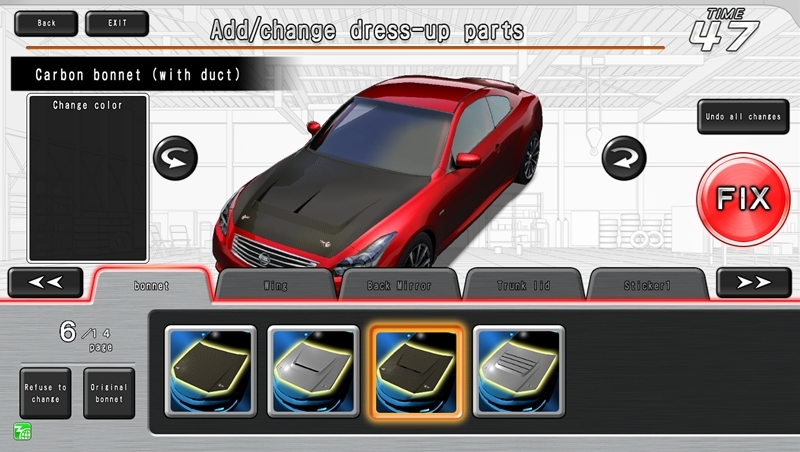 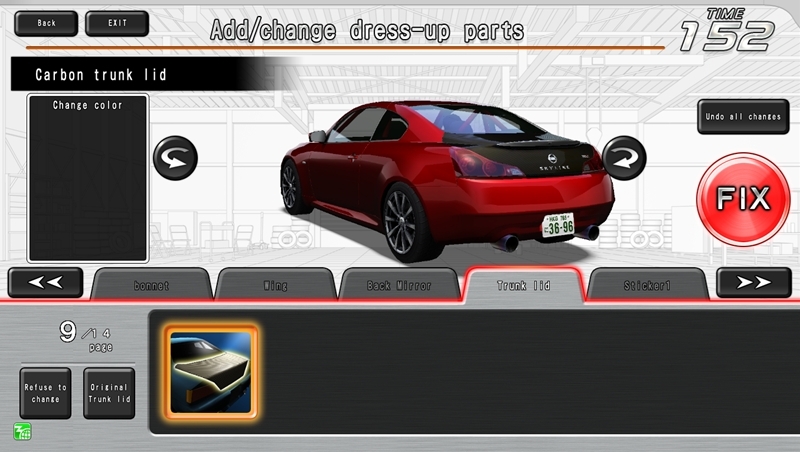 ・The car displayed in the center of the screen will equip selected "Dress-up Parts". 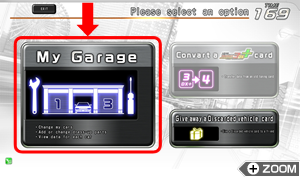 ・Press the round arrows on the screen to rotate the car. 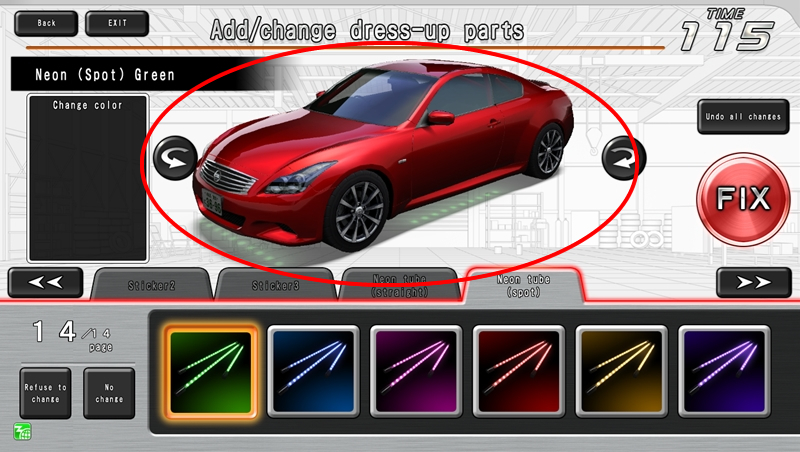 You will be able to see a preview of the Dress-up Parts you have chosen from different angles. 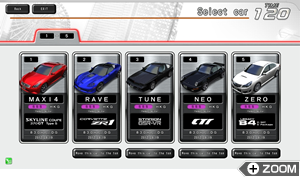 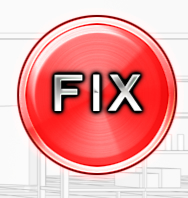 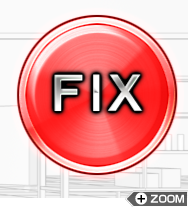 ・Press the confirmation button once you've decided on your favorite combination. ・The Dress-up parts you have chosen will be reflected on your car and you will be able to use the customized car for racing. 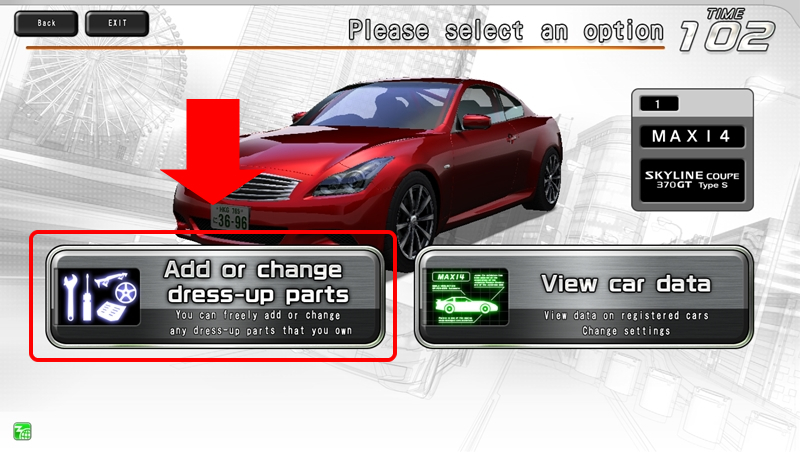 *You will not be able to replace Dress-up Parts if you don't have own. 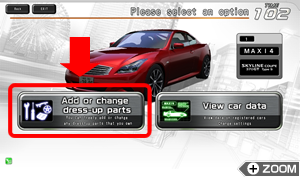 *Some models cannot earn or replace "Dress-up Points" or "Dress-up Parts".